Mumbai, November 16, 2016: Aegon Life Insurance – the pioneer in online insurance – today announced the launch of its flagship product ‘iTerm’ that offers comprehensive online protection plan and remains cost effective which offers one of the lowest premium rates in the industry. Based on the Swiss report, Aegon has relaunched iTerm to show the shallow insurance penetration in India and the whopping underinsurance even in households that do have insurance. The report further states that India has the highest protection margin in the region as growth in savings and life insurance coverage has lagged behind economic and wage growth. India has a large mortality protection gap. Despite recent rapid growth of insurance penetration, savings and insurance still meet less than 10% of the population’s protection needs. Pure protection insurance and term products have sometimes been perceived as presenting poor value, and remain less popular with consumers. Furthermore, the inability to reach a wider range of customers is hampering efforts to close the gap. 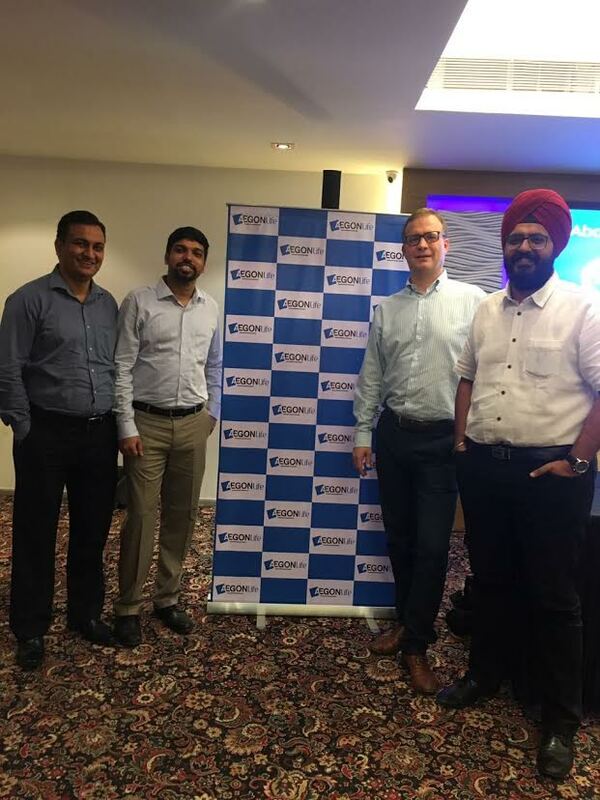 Being a customer centric organization, Aegon believes that the iTerm Insurance Plan is a protection that grows to cover bigger life responsibilities. iTerm, available exclusively online, offers customers an unmatched combination of value, convenience and simplicity. It provides not just financial security but also optional coverage through riders. Our main focus for every consumer is protection. Every family is important for every individual. iTerm which comes will every technological and innovative benefits, will be an ideal choice for every household” said Mr. Martijn de Jong further. Aegon Life AD Rider - In case of an accidental death of the Life Assured, the Sum assured under the rider will be paid.